A fire retardant insulation and construction foam developed to make a fire retardant seal between masonry joints. For use with foam applicator gun 93227 . Fire rating specification: tested according to NEN 6069. 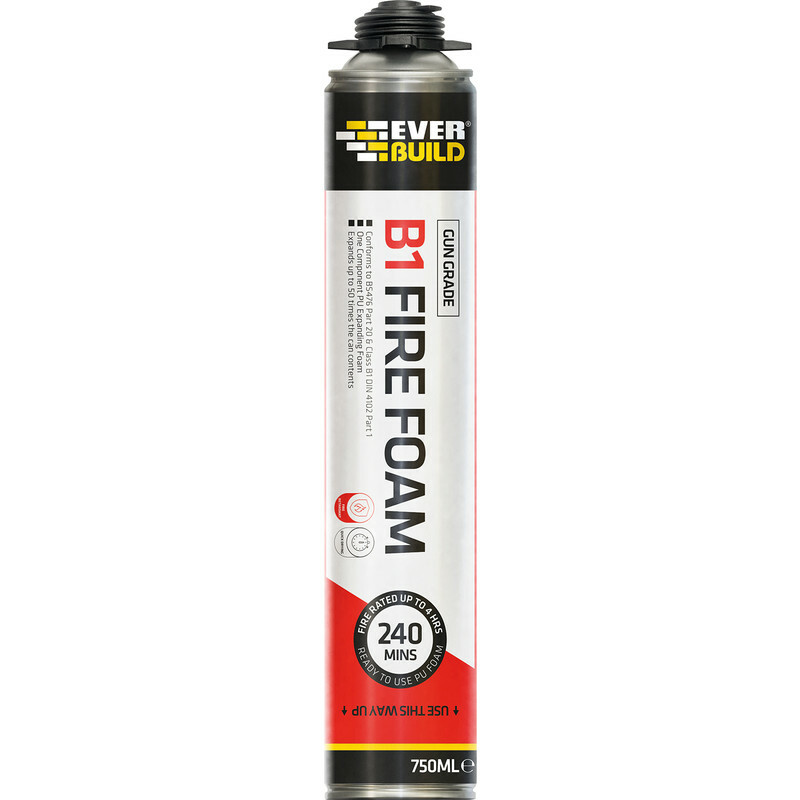 B1 Fire Rated Expanding Foam Gun Grade 700ml is rated 3.5 out of 5 by 4.